Here I am at the start of my virtual book tour to promote The Island (Now and Forever 2) and I've been coming up with some ideas on what to hand out to folks to get their interest in me and my novels. As a veterinarian, I've attended many conferences over the years and was always inundated with "stuff" from vendors, exhibitors and of course my conference notes for the lectures. Back in the day when you didn't have to worry so much about how many checked pieces of luggage you were allowed to have, I could easily come home with an entire suitcase full of the freebies I picked up. Many of the items I eventually tossed into the recycle bins. Now that I have to watch my promotional budget like a hawk, I didn't want to create items that would immediately end up in the ole' circular file. I could pass out business cards and flyers until I'm blue in the face, but if they are tossed aside without a glance, what good are they? Talking to my author friends who've gone down this road before me, I've found out a few good tips. Ink pens are always a hot item. I know this one from my veterinary conference days. You have a "clicker" pen, and you have folks stopping by to pick one up. Magnets and key chains are hot items as well as lip balms and mouse pads. Some people found little mints or other candies and put them in special boxes with their websites on them. Food is a good item, but not so much if you have to ship it somewhere. Who wants to open up a box with melted chocolate smeared over your contact information? There are many places available to order your promotional items. The most popular appears to be Vistaprint. 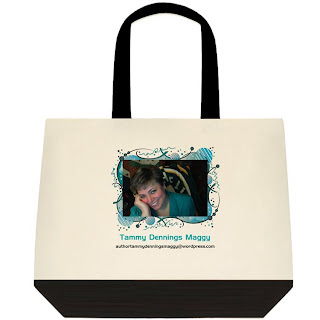 You can have all sorts of items printed up with pre-made designs, or using your own logos and photos. 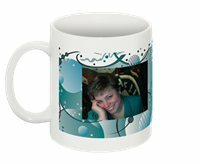 I created some key chains, pens, mouse pads, book bag/totes and coffee mugs. All of these are kept in my portfolio. Those I ordered as well as those I wish to order in the future are kept there for me to do with as I see fit. The prices are pretty reasonable and you can find specials at times. 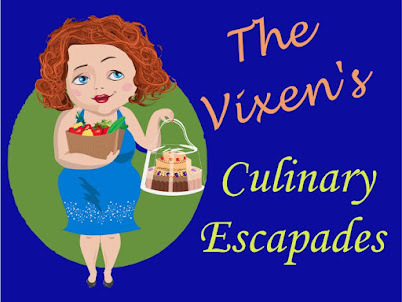 One of my author friends found a fabulous Groupon offer for Vistaprint and was able to many items for a fraction of the cost she thought she was going to have to pay. Something I won from another author's contest during a blog hop were trading cards. These were fantastic! They had the covers of all the books in her series with some fun facts on the back of some, and blurbs on others. In my search for where to get these, I came across Romance Trading Cards website. Here authors of multiple genres have created and uploaded cards to share and collect. They have a tutorial on how to create your own cards. In the videos, the instructor shows you step by step how to create the cards using the free program GIMP. It looked a bit daunting at first, but using the tutorial, I was able to get through it all in no time flat. I've created cards for two of my books using the templates provided by RTC. These templates were in fact created from the downloadable templates provided by GotPrint.com. One more item I used last year were printed post cards. I made those myself using my portable Canon Printer. I was able to print off my covers on 4 X 6 postcards. I handed them out to people before the first book's release, signing the back of them. People loved them and are asking me to do the same for this book. Take a look at what some of these sites have to offer. 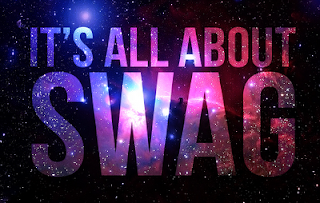 Plan a portion of your promotional budget for these items and above all, have fun with it! 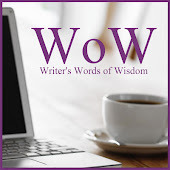 WWoW is a smart & savvy group of authors who write a weekly feature for their blog -Writer's Words of Wisdom- each Wednesday. The goal is to impart what we've learned about writing, editing, getting published, book promotion, and more along the way. What a timely post. I have been designing in Vistaprint, but wasn't sure what else to invest in. I think pens are the way to go for now. Also, I will spend some time looking at the trading cards. Thank you so much!